BTS have become the first Korean act to be nominated for the annual American Music Awards. The AMAs announced the nominees for this year's awards on Wednesday. BTS were nominated in the Favorite Social Artist category along with famous names like Ariana Grande, Cardi B, Demi Lovato and Shawn Mendes. BTS performed at the awards show last year, although they were not included on the nominee list. 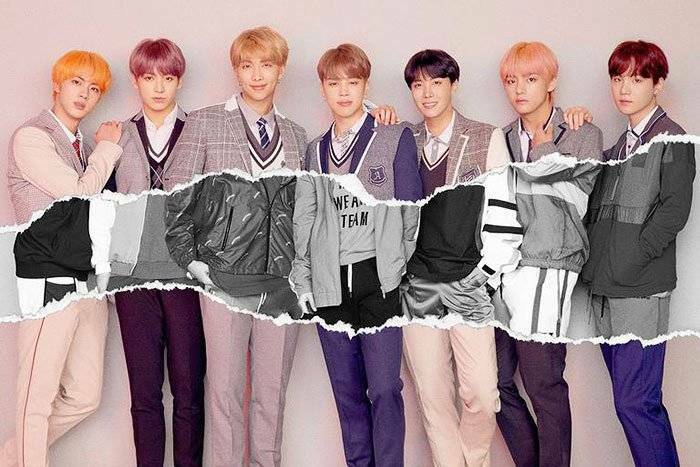 They are believed to have a strong chance of winning an award, as they won the Top Social Artist award at two consecutive Billboard Music Awards in 2017 and 2018. BTS have seen a rapid rise to global pop stardom over the last couple of years. The music awards will take place at the Microsoft Theater in Los Angeles on Oct. 9.